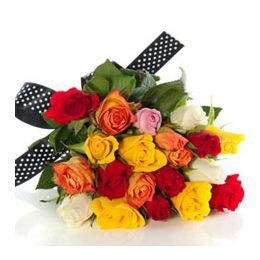 We Deliver all types of flowers arrangements to Rajahmundry, Kakinada, Eluru and East Gadawari and West Godawari Districts. 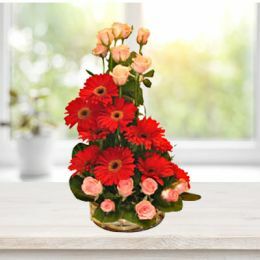 Our flowers arrangements impress recipient heart. 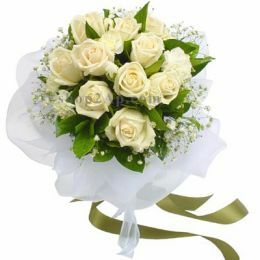 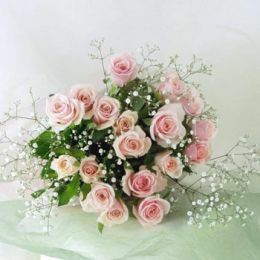 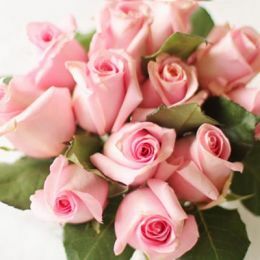 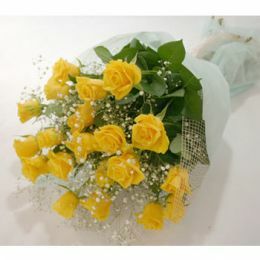 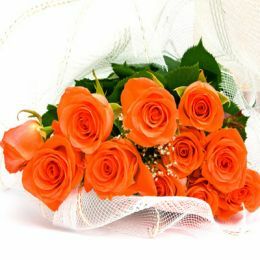 We are specialized In Roses Bouquets, Flowers Bouquet, Flowers Bunch and all types of flowers. 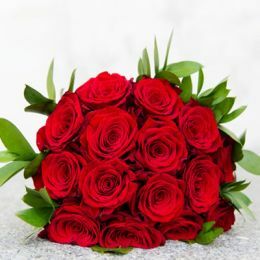 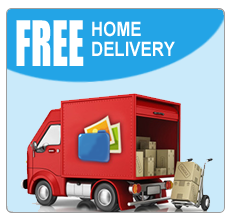 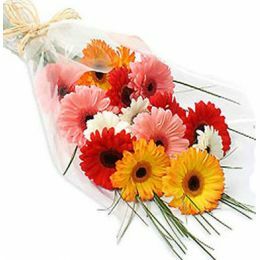 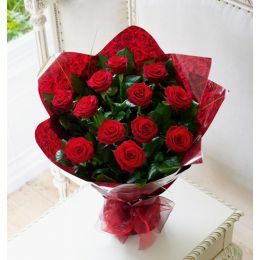 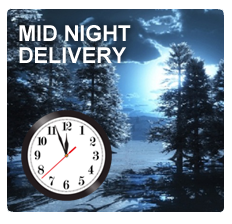 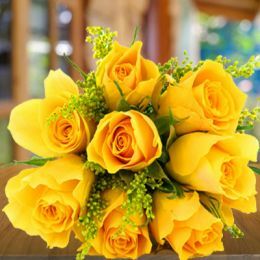 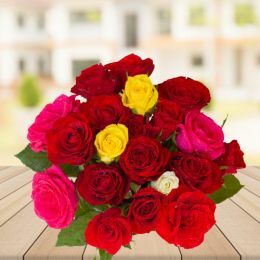 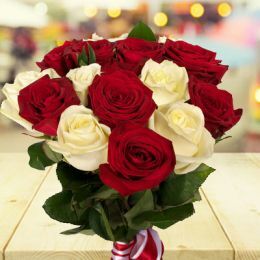 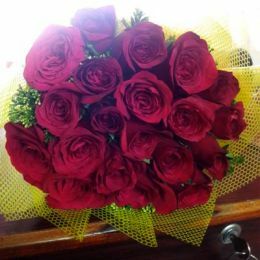 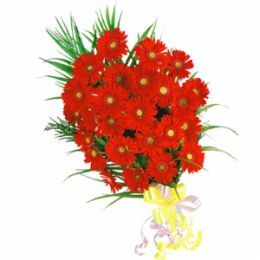 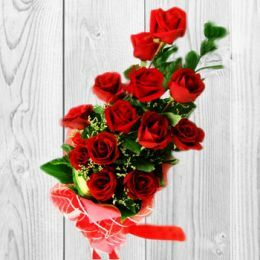 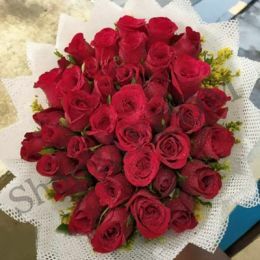 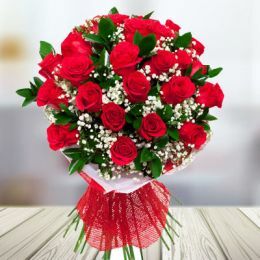 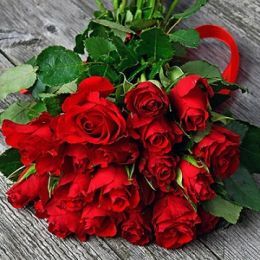 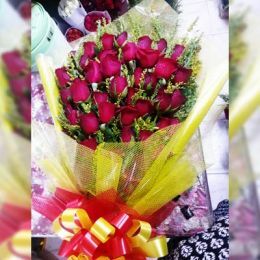 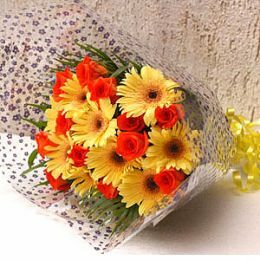 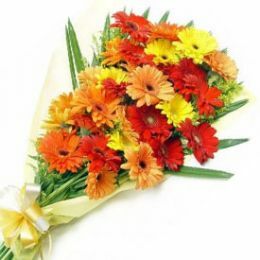 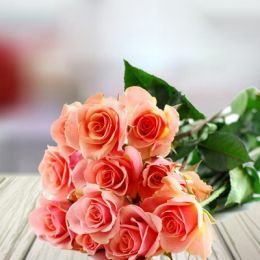 We are the best online florist and our flowers are suitable for all types of occasions such as Birthday Flowers, Wedding Flowers, Anniversary Flowers & we deliver all flowers with same day home delivery service and midnight home delivery service though shop2Rajahmundry.com.